The government today, November 19, officially named Mindanao Islamic Telephone Inc. (Mislatel) consortium as the new major player (NMP) of the Philippine telco industry. 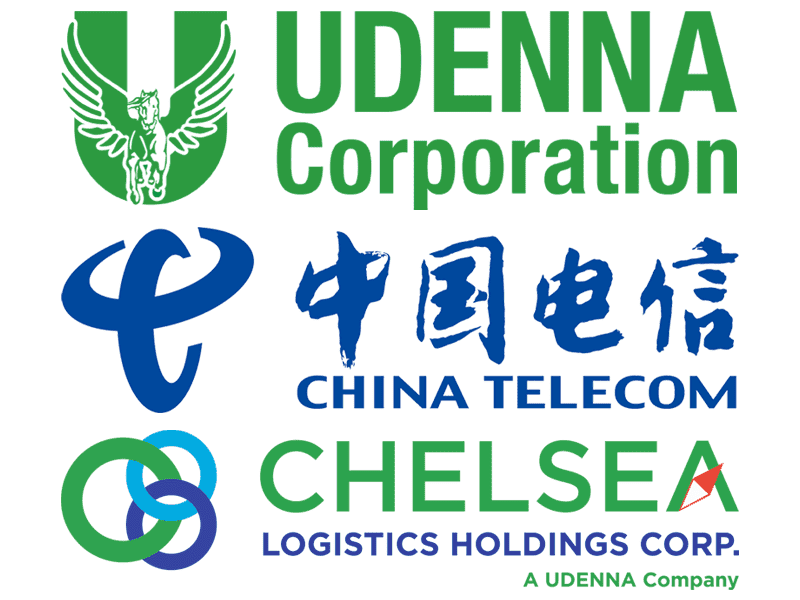 The National Telecommunications Commission (NTC) declared the group of Udenna Corp., Chelsea Logistics Corp., and China Telecommunications as the challenger to Globe Telecom and PLDT after finding its submissions as "complete, valid, and duly executed." DICT acting chief Eliseo Rio said in a media conference following the announcement that the consortium has 90 days to submit its rollout plan for five years, performance security bond, and approval from National Economic and Development Authority (NEDA) and Philippine Competition Commission (PCC). After completing the documents, the government can then proceed to awarding frequencies and the certification needed to operate as a telco in the local market. Although the group only has 90 days, Mislatel consortium lawyer Adel Tamano was optimistic the group can meet the requirements. 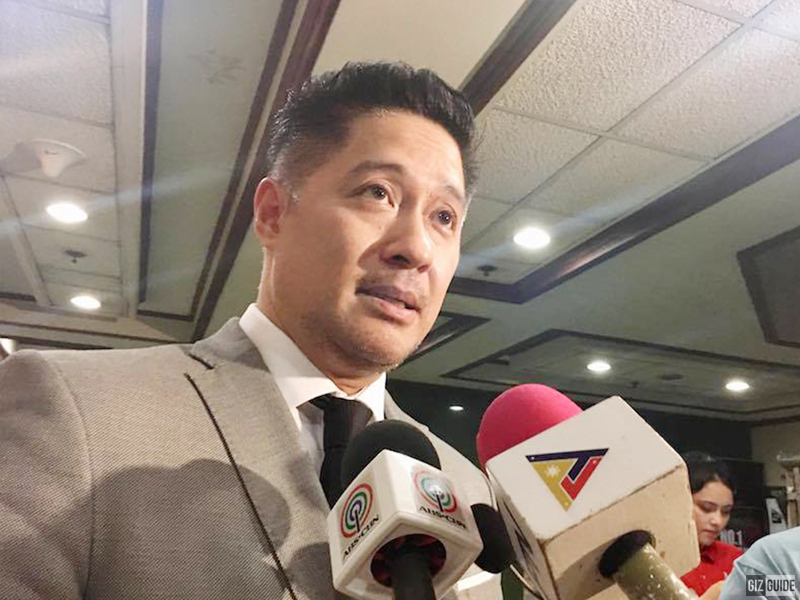 The consortium vowed to deliver 55 megabits per second (Mbps), 80 percent coverage, and PHP 257 billion capital expenditures in its five-year committed period. Filipinos have waited long enough for this. He also asked other players in the telco industry, including Philippine Telegraph and Telephone Corp. (PT&T), to join Mislatel’s vision of improving the country’s telecommunications services. What do you think of this news, guys? Let us know in the comments!